A few years ago I first tried out the Rimmel Wake Me Up foundation. It was actually a hand-me-down of my sister because she didn't like it at all. When I tried it out, I wasn't really a fan too. Mainly because the colour was way too orange on me but after mixing it with my Bourjois Healthy Mix foundation I slowly started to like it. On my shopping spree in London I was looking at the Rimmel counter in Boots and I was pleasantly surprised when I saw that there was a lighter colour available of the Wake Me Up foundation; 010 Light Porcelain. Let's say that all my foundation wishes have come true. It's just perfect! The Rimmel Wake Me Up foundation is a brightening foundation that also gives a decent amount of medium coverage. I find that it blends into my skin really well and looks super natural and glowy. It covers up my acne scars and pimples a bit, so concealer is definitely necessary to get a flawless look. As it is very brightening I do set it with a powder. I have combination/oily skin and without a dash of powder I would look like a shining disco ball. I love that it looks so natural and the colour ‘010 Light Porcelain’ is actually perfect for me. It's a bit lighter than my natural skin colour, but I always bronze it up so that is not really a problem for me. It stays on quite well, if you powder it during the day too, and I think that this is the perfect summer foundation. They also added a SPF 15 to it, which makes it even more suitable for those sunny days. I might even get the colour ‘100 Ivory’ from my make-up drawer when I get back from my holiday next month. At least, I hope I have a lovely tan by then haha! I also used this foundation in my GRWM for The 1975 concert. You can watch it here! 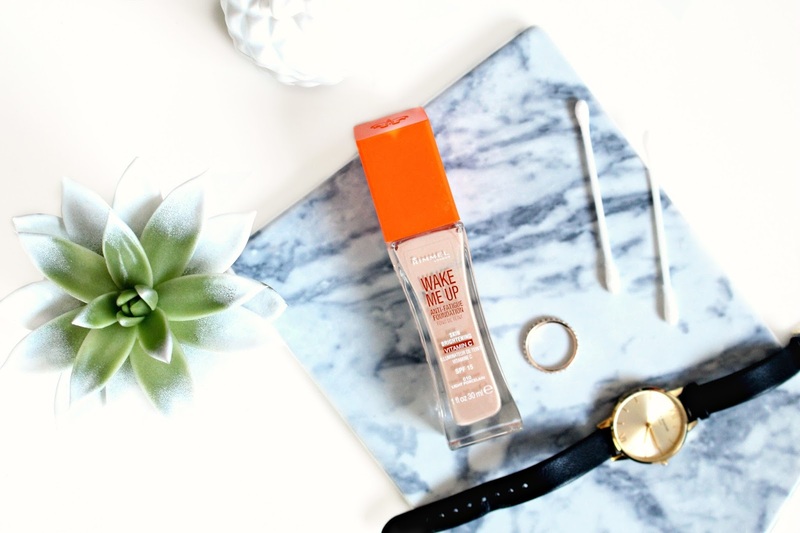 Have your tried the Rimmel Wake Me Up foundation before? What are your thoughts? Rimmel is defo one of the better High street brands! 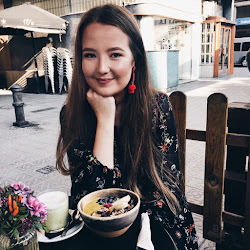 I've heard a few people rave about this foundation actually- I can see why! I think this is a real love or hate foundation from listening to a lot of girls talk about it. It's personally a little bit shiny for me after a few hours so I can't get away with it for long but it is really glowy and pretty! I like this foundation but it doesn't give me the amount of coverage that I would like!